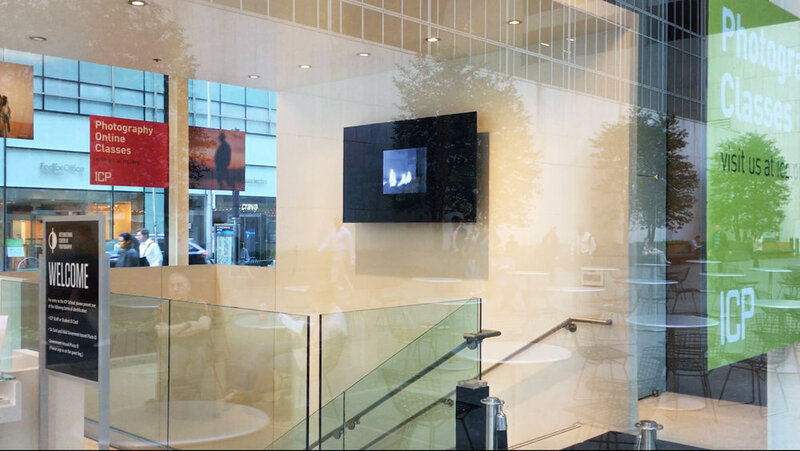 Added on July 17, 2018 by Daniel Tepper. 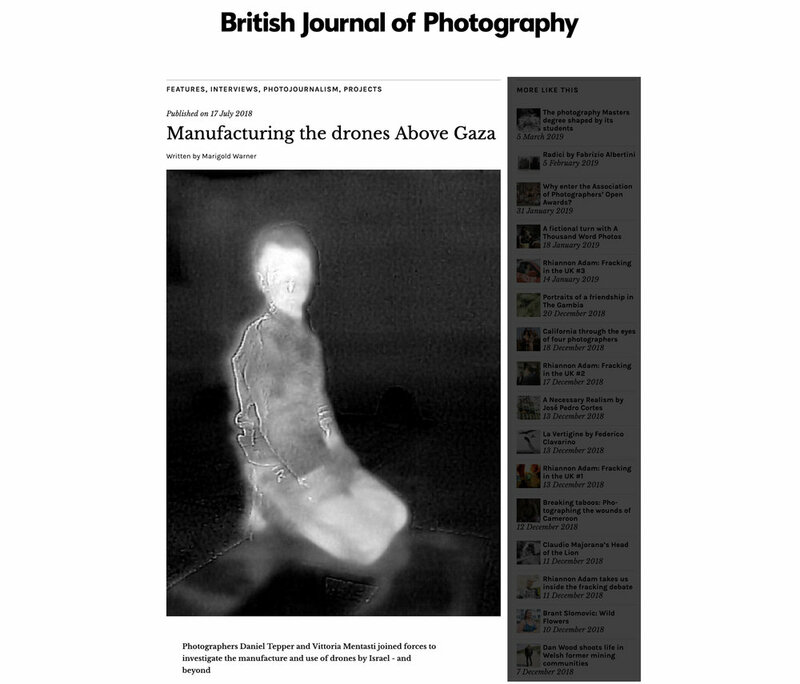 I’m really stoked that Above Gaza and The Third Eye, two projects made in collaboration with Italian photographer Vittoria Mentasti on Israel's drone industry and the effect of militarized drones on civilians in Gaza, were published on the British Journal of Photography’s website. Added on February 14, 2018 by Daniel Tepper. 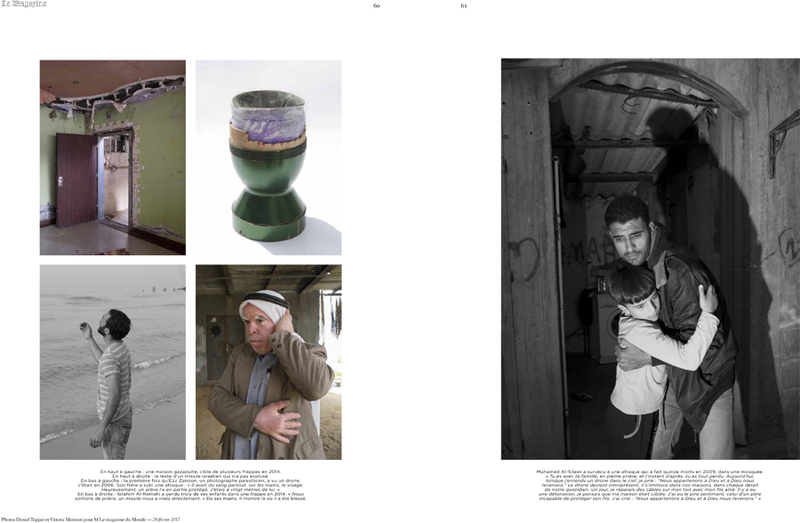 A short series from the project Above Gaza, that was made in collaboration with Italian photographer Vittoria Mentasti, on Israel's drone industry and the effect of militarized drones on civilians in Gaza was selected as a finalist in the the LensCulture exposure awards. Added on August 18, 2017 by Daniel Tepper. French writer, critic, and educator Christian Gatttinoni said of the work, "From a traditional reporting position Daniel Tepper and Vittoria Mentasti put together a powerful documentary fiction that crosses purely factual images and other visions of a new committed humanism..."
Added on September 11, 2016 by Daniel Tepper. Added on February 4, 2016 by Daniel Tepper.